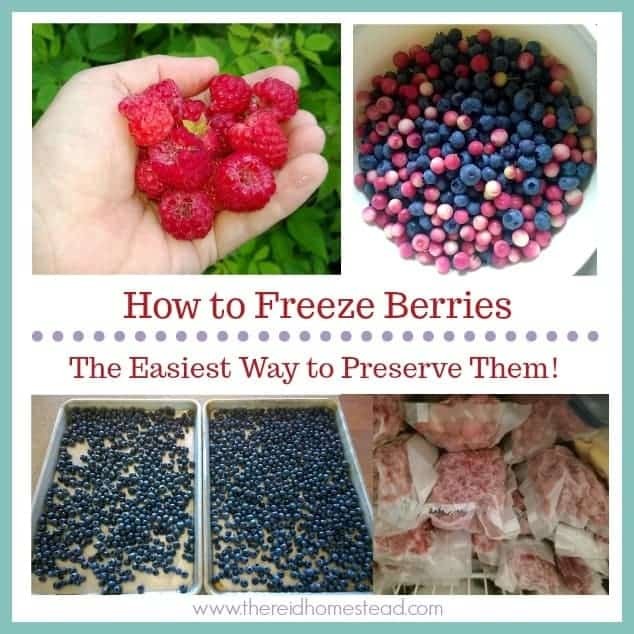 The Easiest Way to Preserve Berries, Freeze Them! Hello and Welcome to my blog! 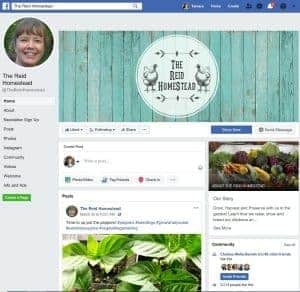 Here at The Reid Homestead, we will share our methods of growing, harvesting and preserving food on the homestead as well as other homesteading tips. Please feel free to join in the discussion with your helpful tips or questions! Thanks for visiting! Join our Facebook page to see more goings on at our Homestead! 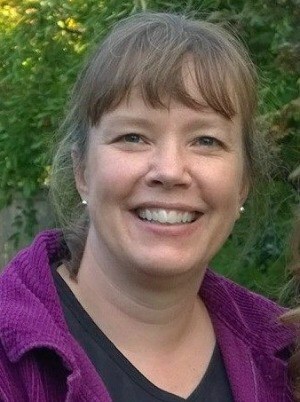 You’re welcome and encouraged to link to TheReidHomestead.com or use a single image with a brief description to link back to any post with a do follow link. Republishing posts in their entirety is prohibited. Feel free to pin on Pinterest! Thank You!